Our gentle yet effective body-sculpting treatments address the waste and toxins that can stand between you and your wellness goals. All treatments begin with the important step of one-on-one consultation. This is done to determine problem areas, health and wellness goals as well as any limitations or areas of special concern. Following consultation, the technician will ask you to change into the undergarments you brought along with you to be wrapped in. You will then be wrapped in bandages soaked in our mineral-rich solution and stay in the wrap for one hour. During this time we encourage light, low-impact exercise to open the pores and promote detoxification and have available at the Shoppe a variety of exercise machines for you to choose from. Measurements are taken before and after treatment to demonstrate results. In some cases, clients may be wrapped more than once in a session. Please discuss your goals with the technician during the consultation so we can determine the best plan for you. In addition to the body sculpting and reshaping effects of wrapping, many of our clients have reported pain relief and decreased inflammation in the back, knees and joints severely affected by conditions like rheumatoid arthritis and others. The experience of a body wrap treatment at our Shoppe is specifically designed to be an enjoyable, interactive and upbeat experience. Our focus is on detox-driven results, and our therapies don’t jeopardize the health or safety of our clients. We do not offer any treatments which involve the use of heat, salt or wrapping in plastic to produce dehydration as this can be dangerous and counter-productive to the true goals of body wrapping. 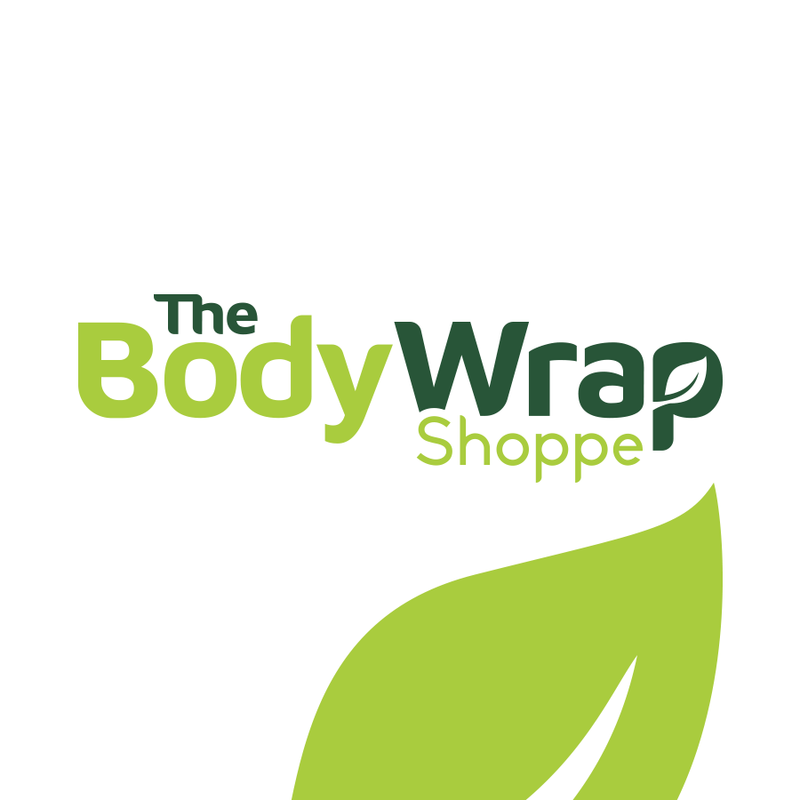 All Body Wrap Shoppe staff are trained, experienced and state-licensed Body Wrap Technicians and our treatments are customized to fit your desired results, taking into careful consideration any problem areas or concerns you may have indicated. Body wraps are a unique opportunity to supplement a healthy lifestyle. If you’d like to find out more, contact us today for a complimentary consultation with a technician.